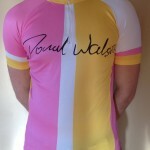 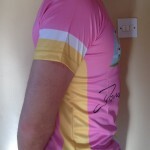 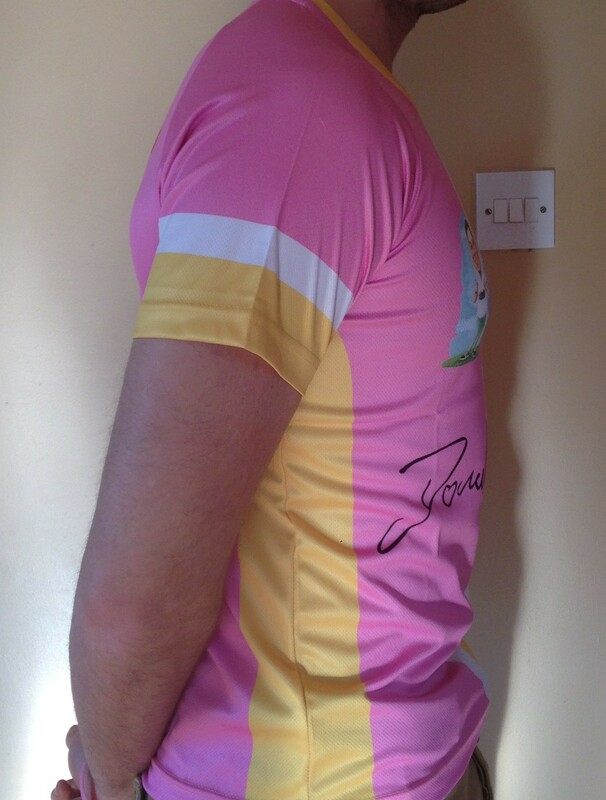 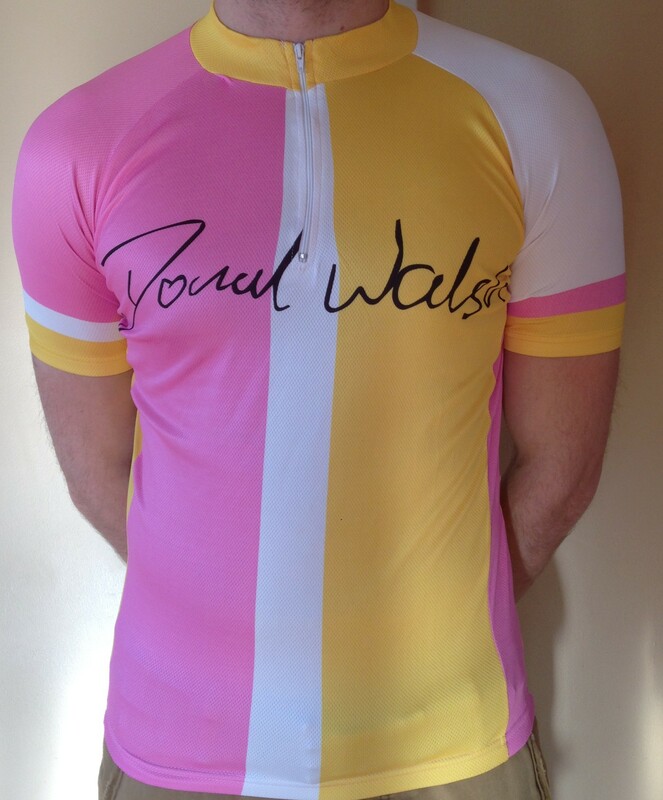 Full Zip Cycle Kit with shorts – Gel Padded, 3 pockets in jersey back, Race Fit. 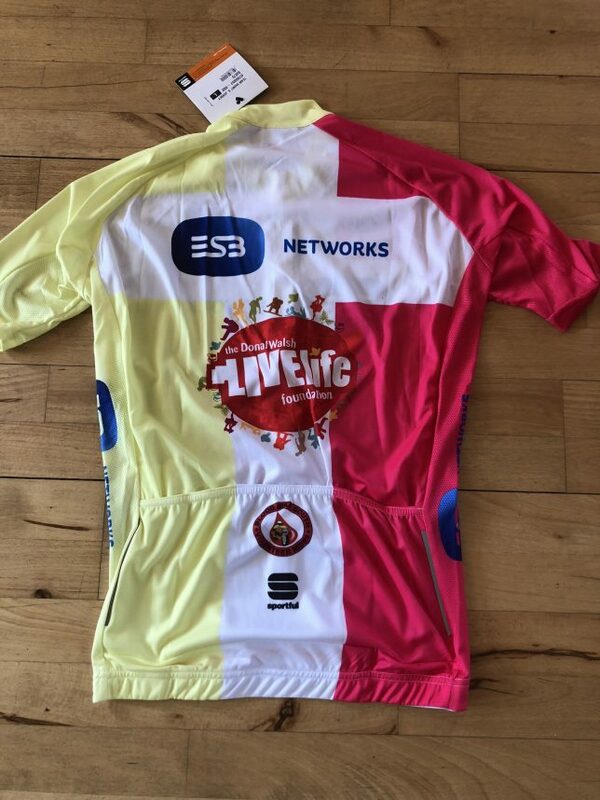 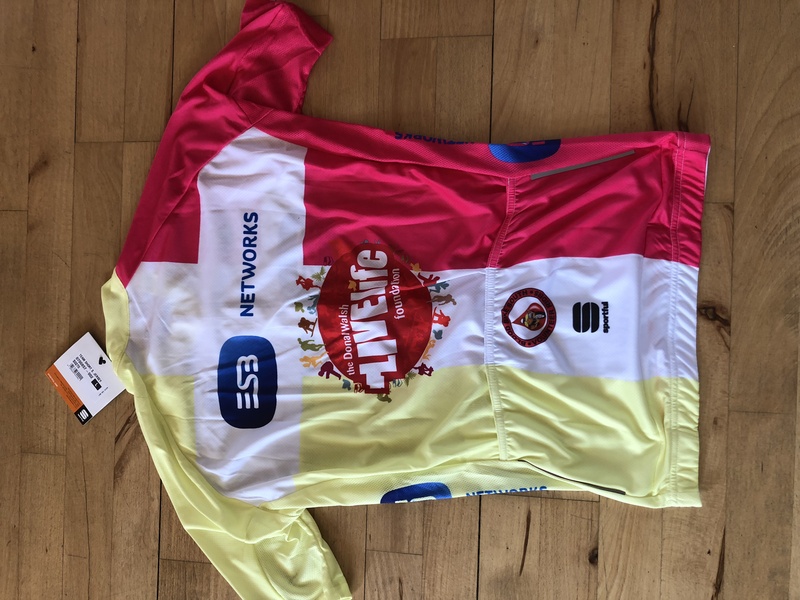 Prior to purchasing any merchandise for fundraising you will need to complete & return the one of the application forms for events you can find on the #LiveLife Event page. 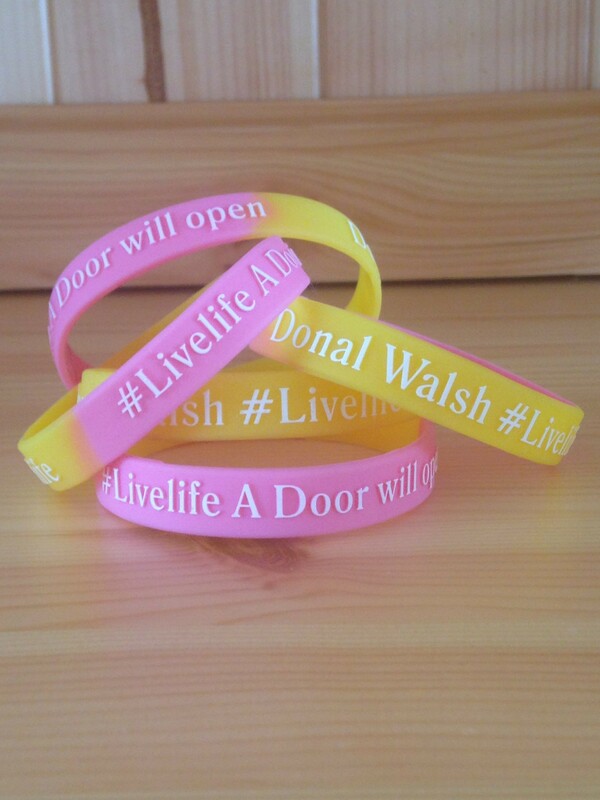 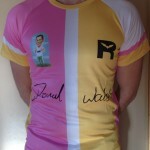 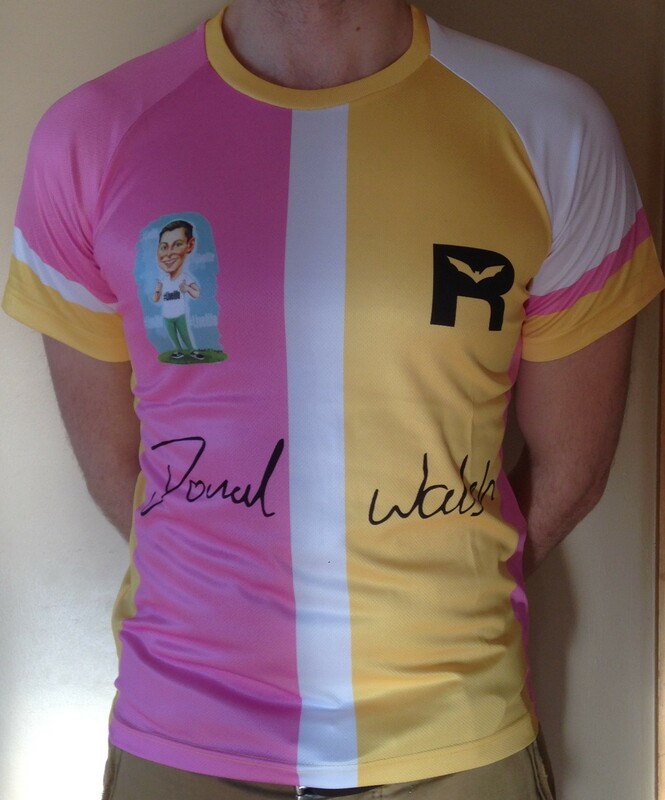 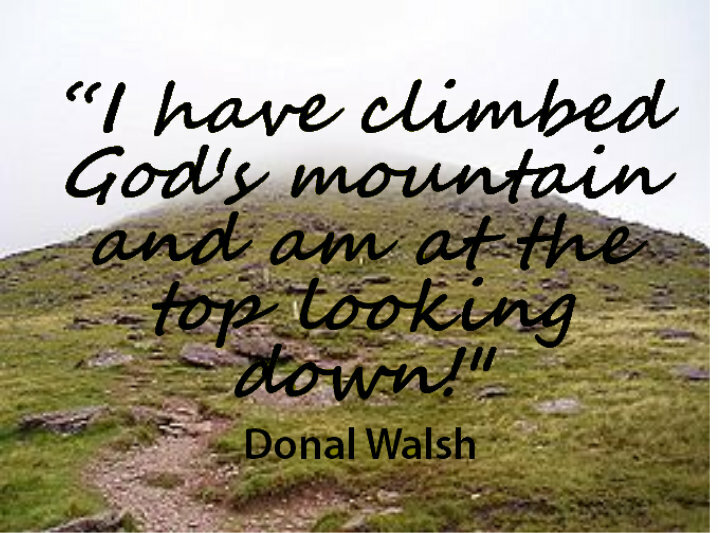 We will then verify your school, club, organization and confirm that you have our permission to fundraise in the Donal Walsh #Livelife Foundation name. 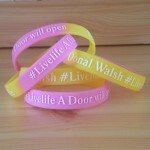 Official #Livelife Wristbands may be purchased through EventEase by clicking the link below.